When the classic game of ‘VW Polo or similar’ car hire roulette ended up in me taking the keys to a Citroen C3 on holiday recently, I was actually quite excited. It has a refreshingly different ethos to other superminis, and most importantly, it had a hilariously underpowered 67bhp petrol engine which promised to be huge fun to thrash. Except of course, it wasn’t. The problem? 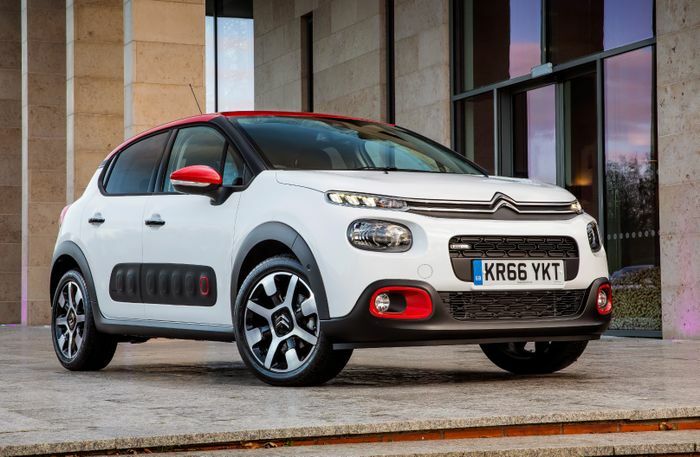 Citroen’s 1.2-litre engine is made up of three cylinders, and not four. And this trend switching from four to three cylinders in many low-powered cars is a travesty. “But wait,” I hear you cry, “Inline-threes sound a bit like straight-sixes!” And you’re right, in a way, they do. But that doesn’t make up for the fact that they’re usually lethargic and generally less eager to be revved than the equivalent inline-four. The issue is the inline-three is inherently compromised. The cylinder count means that there’s no symmetry to the firing order, and that creates a rocking sensation that has to be dealt with via a balancing shaft. The crank has to work against this, making for an engine that’s just not as keen to spin up. Oh, and as a nice bonus, cars with inline-threes vibrate much more on idle. With more power via turbocharging, inline-threes can be fun. 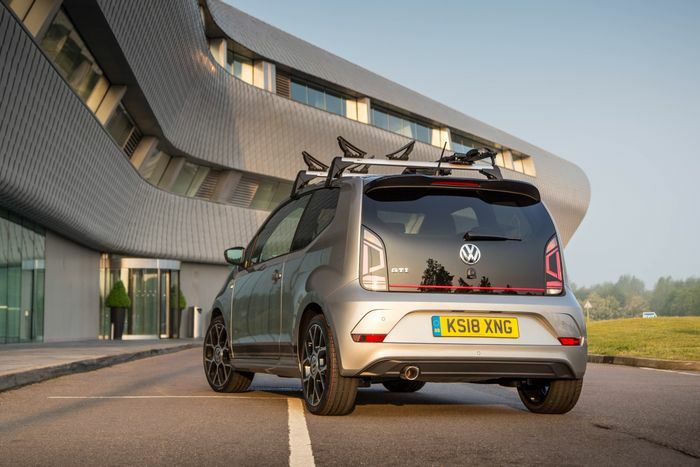 Take ‘our’ 1.0-litre-powered VW Up GTI, for instance. But with peak power coming in at 5000rpm, it’s not a car for lovers of rev limiter-bouncing antics. The car’s predecessor meanwhile - the Lupo GTI - made a similar power output from a 1.6-litre N/A at 6500rpm, and kept going until 7000rpm. Which one sounds more fun to you? 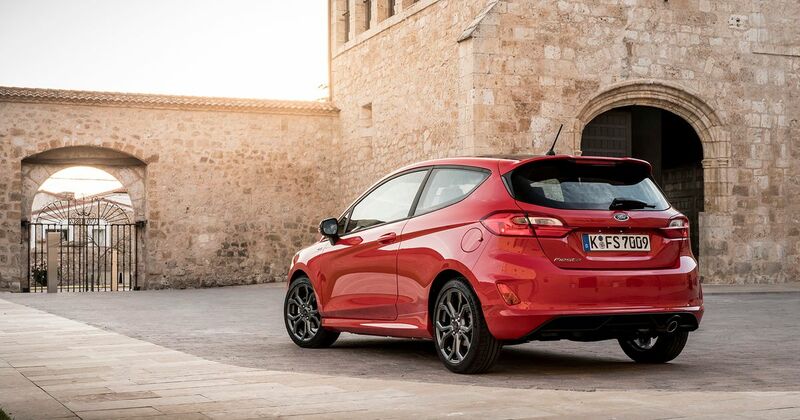 You could cite the new Fiesta ST as a counter argument, but it’s a fairly extreme example. 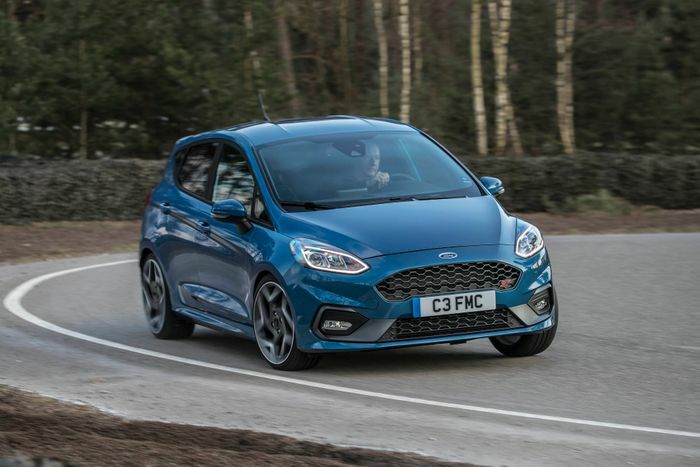 Ford has worked hard to make the 1.5-litre engine much more responsive than a typical inline-three, reducing friction within the cylinder bores and fitting a much lighter flywheel. It’s paid off, but the ST remains the exception and not the rule. Perhaps distracted by the death of various V8s over the years, this new direction for low-powered cars is another unfortunate side of downsizing that seems to be forgotten about. But if anything it’s a more relevant one for consumers - there’s mounting evidence to suggest these smaller petrol engines aren’t getting anything like the fuel economy they’re supposed to in the real world. The shining light in all of this is Mazda. Last year I spent a day tearing around some of the best roads I’ve ever seen in the Azores in a Mazda 2 with all of 89bhp to its name. 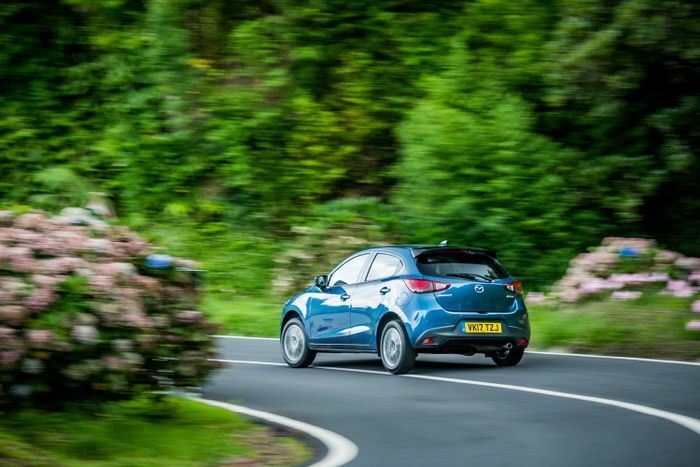 Part of that is down to Mazda making sure all of its products drive properly, with slick gearshifts, natural-feeling steering and beautifully balanced chassis, but the biggest single fun factor was probably the engine. Because those 89 brake horsepowers were extracted from a gasp 1.5-litre naturally-aspirated inline-four. That’s because Mazda never really did the whole downsizing thing, and is now looking all the more clever for it. If only more car makers had done the same.